Our managed IP infrastructure provides a world-class backbone for small businesses, multi dwelling units, and enterprise customers alike. Let us find the most cost-effective option for your business requirements! Dependable communication services from Traditional landline services to using VoicePath digital communications that expands across country! 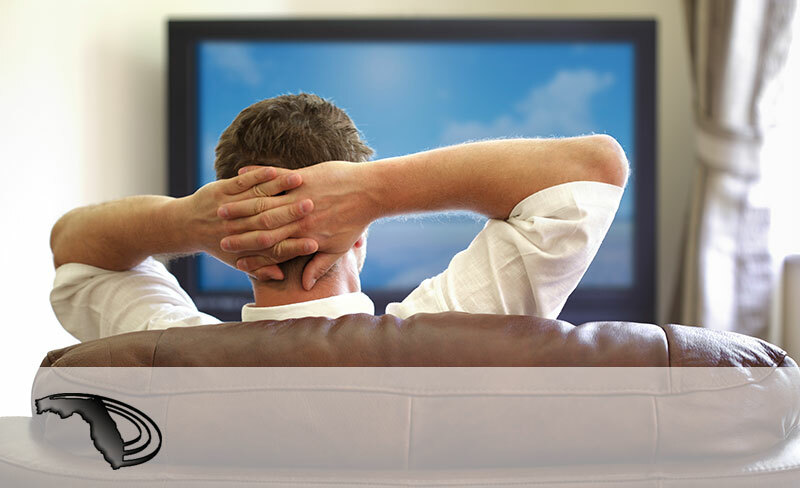 Florida Multi-Media offers affordable TV solutions for all your student housing needs! Contact us today to learn more and bundle all services at an affordable price. We specialize in deploying voice, data, and HDTV services to apartments, multi-dwelling units, and small businesses throughout the Southeastern US! 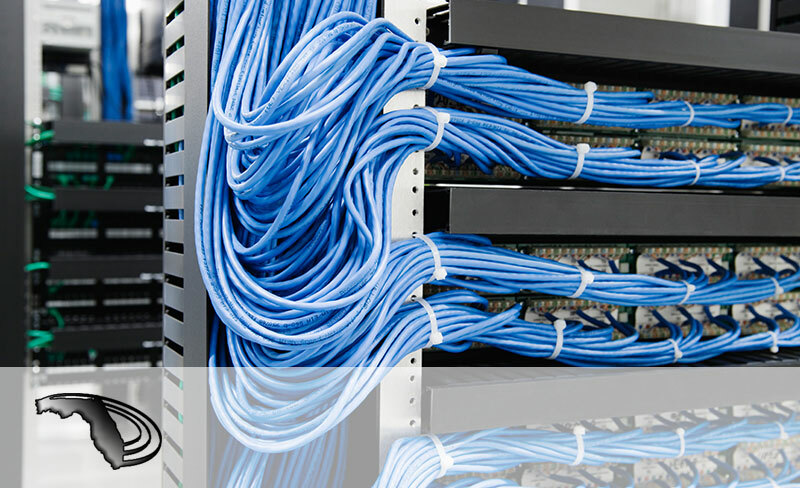 Using our 45 years of experience in the telecommunications industry, we can apply our technologies to customers in a wide array of industries. We have clients in the following fields/industries: residential, education, construction, government, hospitality, public safety, retail, security, transportation, utilities, and events/conventions.